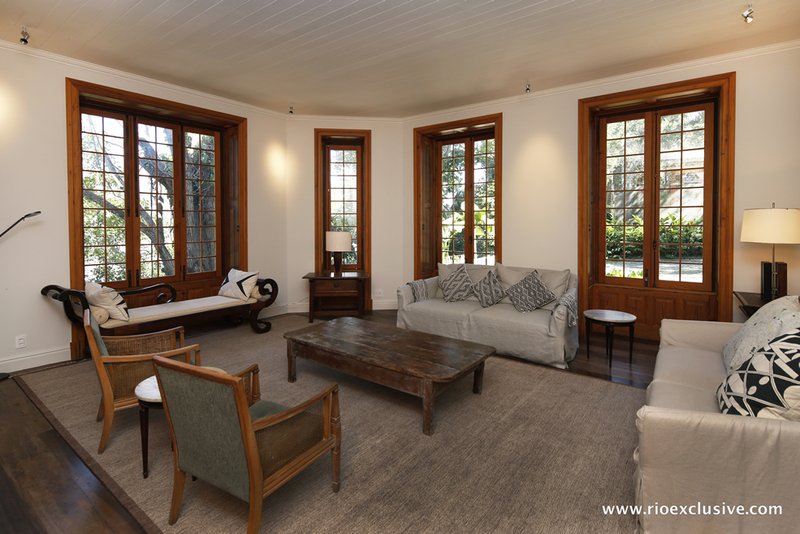 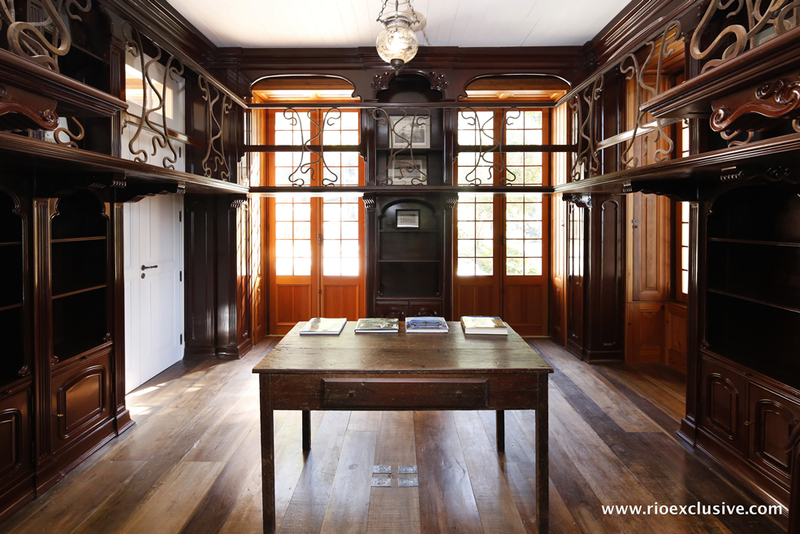 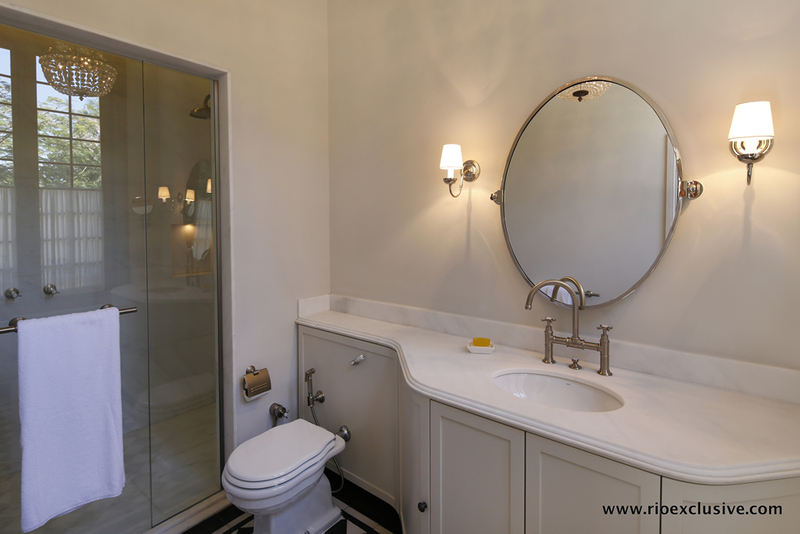 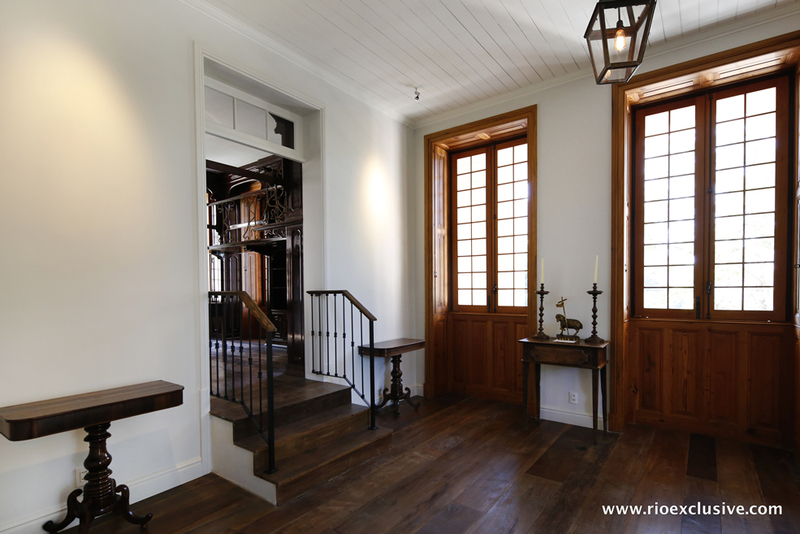 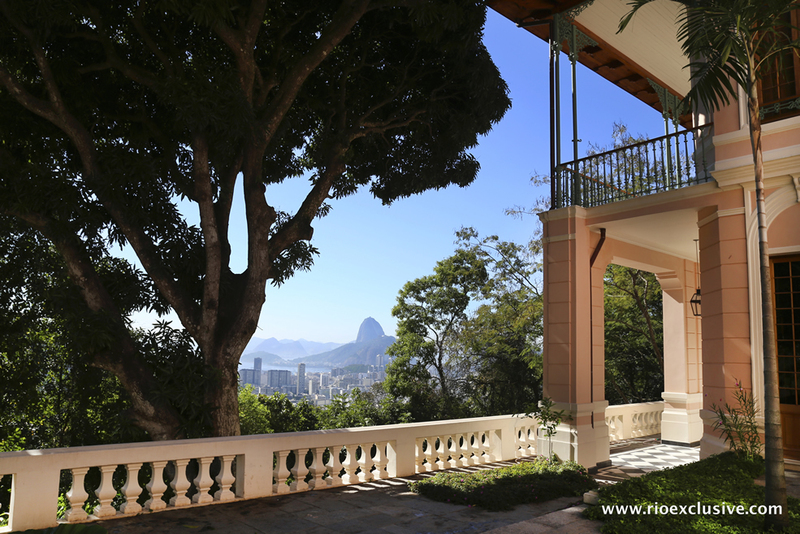 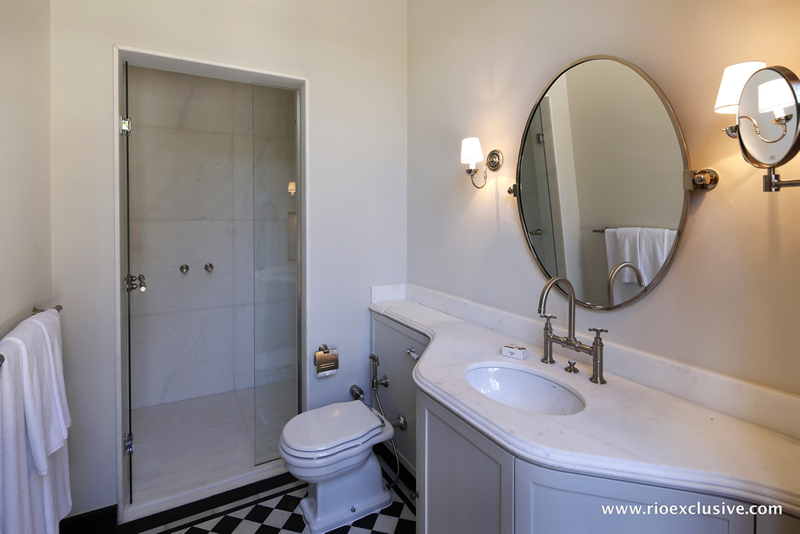 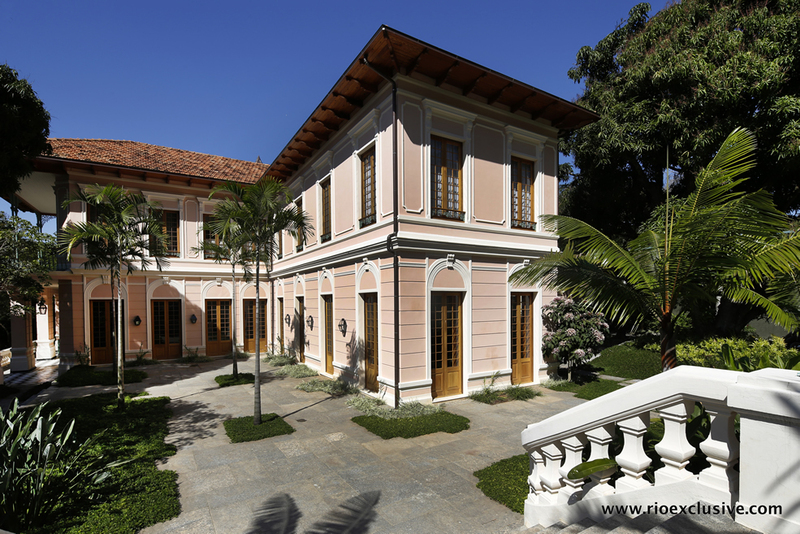 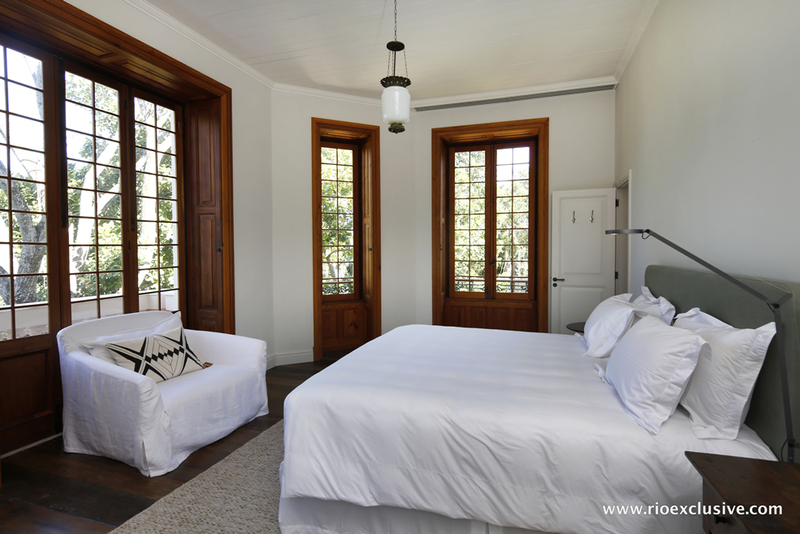 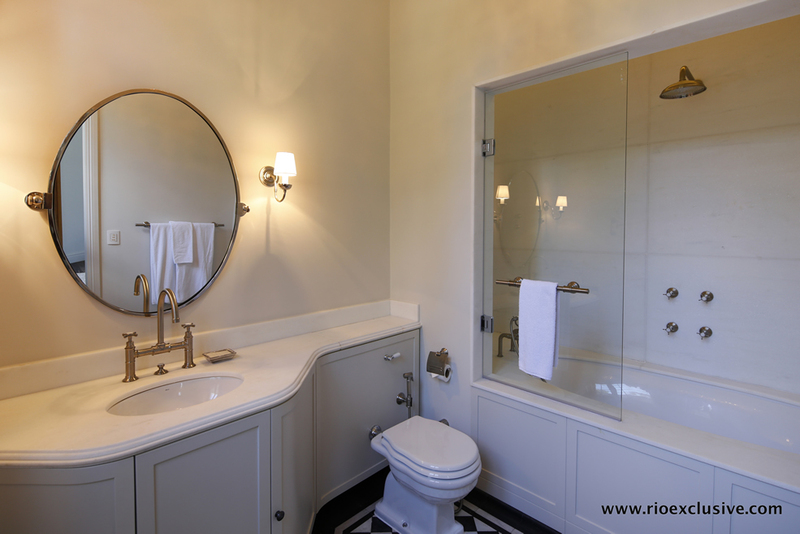 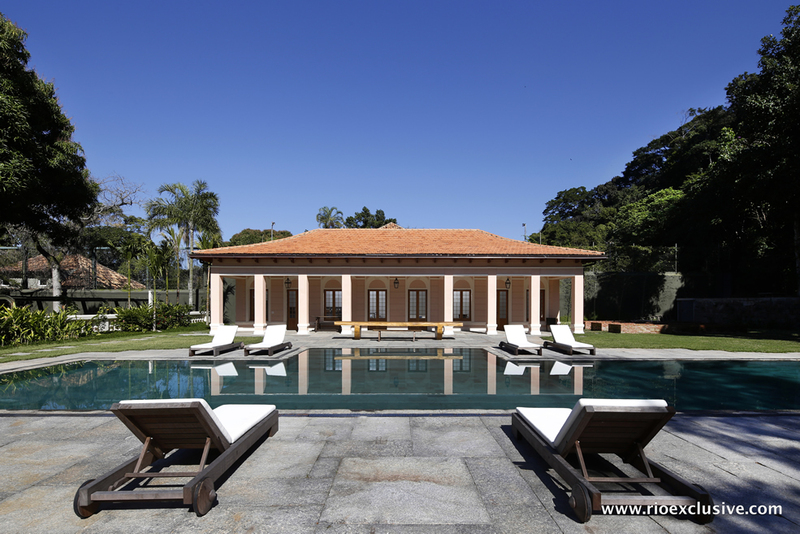 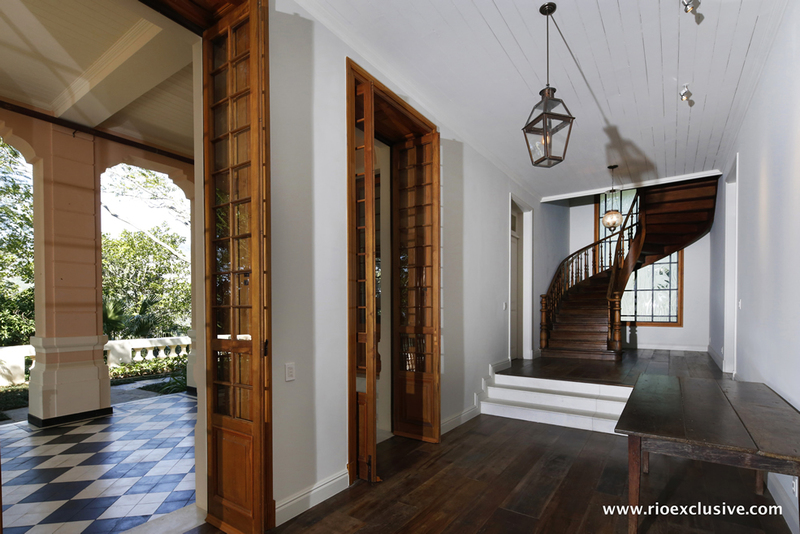 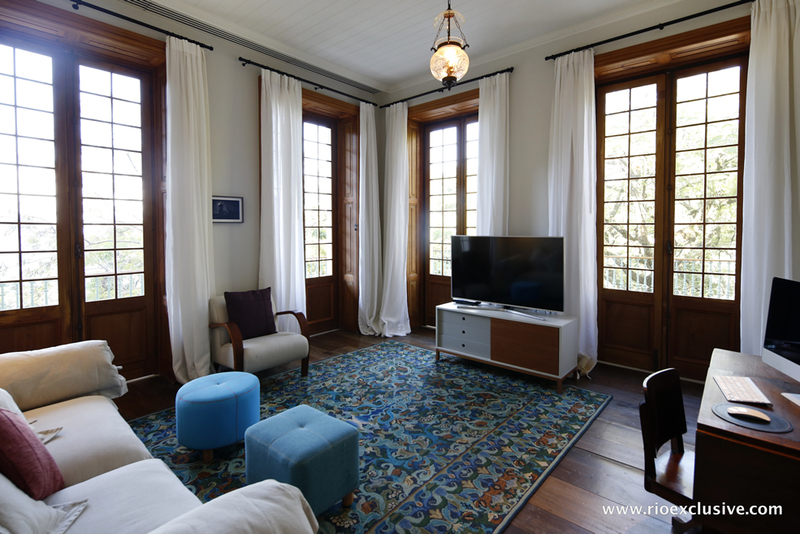 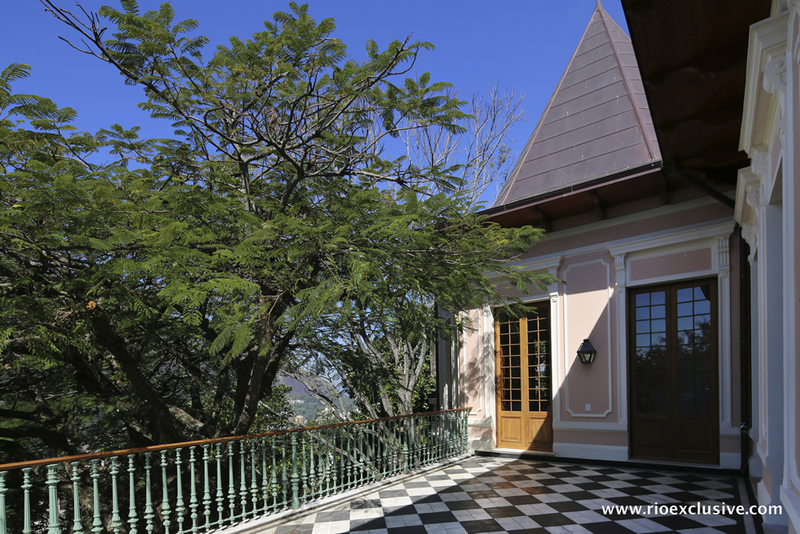 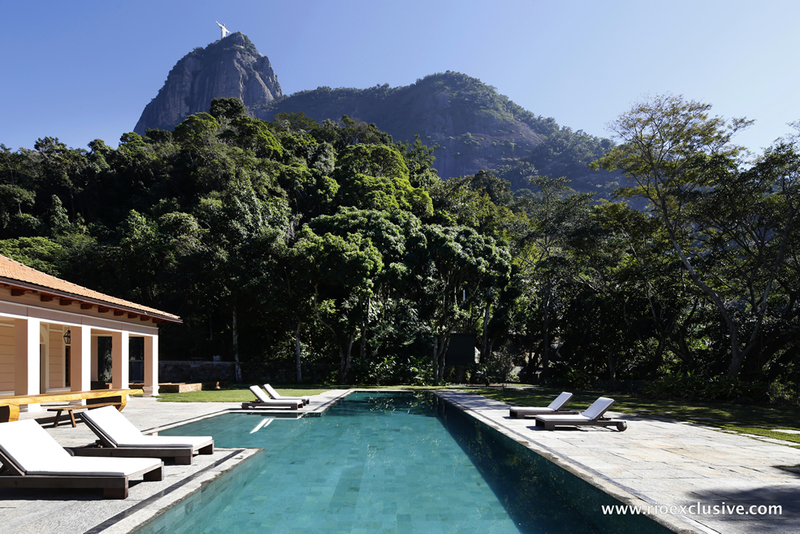 This breathtaking property, classified as Rio de Janeiro’s heritage, was completely renovated in 2016 following the highest standards. 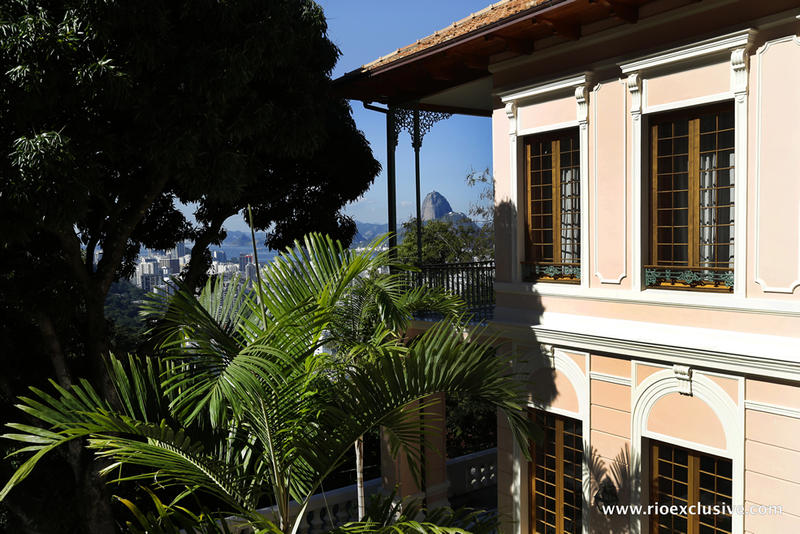 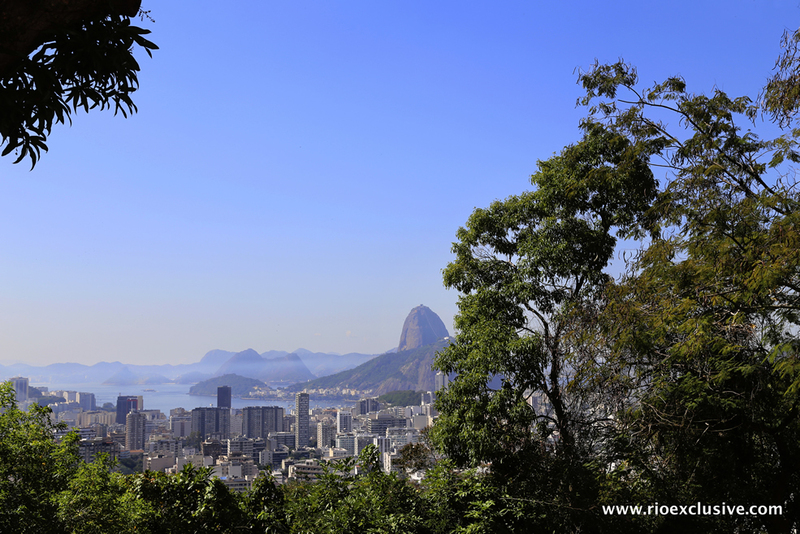 Located on the heights of the Botanical Garden just below the Christ Redeemer, in one of the most secure condominiums of the city, the property is a few minutes drive from the beaches of Ipanema, Leblon and Copacabana and offers stunning views of the city, the lagoon and the Guanabara Bay with its majestic Sugar Loaf. 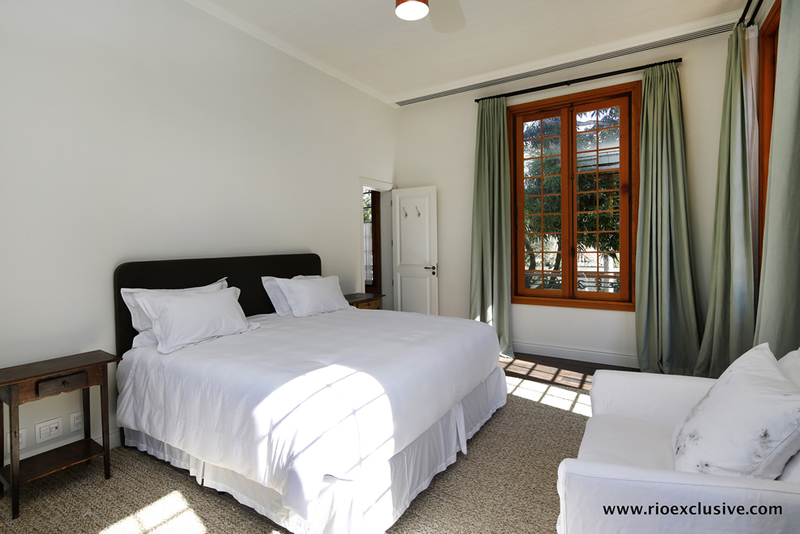 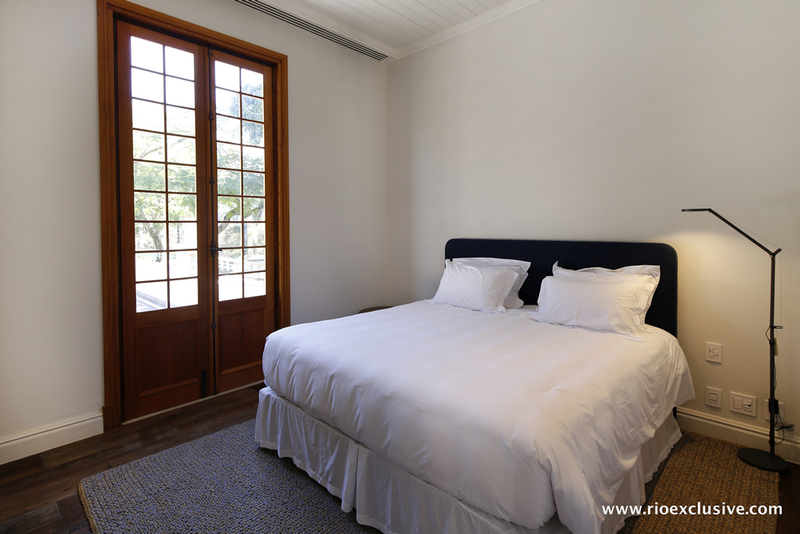 The mansion has 6 rooms all equipped with king size beds, their own bathrooms (two of the rooms have a bathtub), and air conditioning. 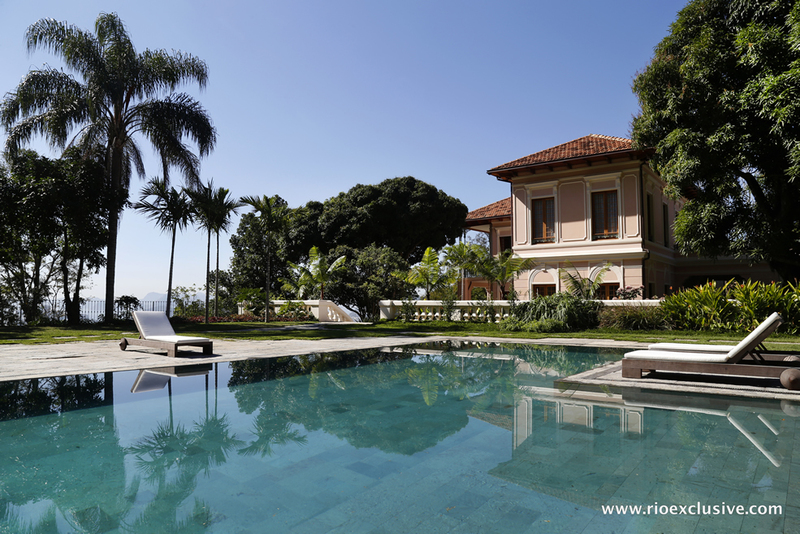 The 7 hectares garden has a 25 meters (82 feet) long swimming pool and a 150m2 (500 feet) pool house. 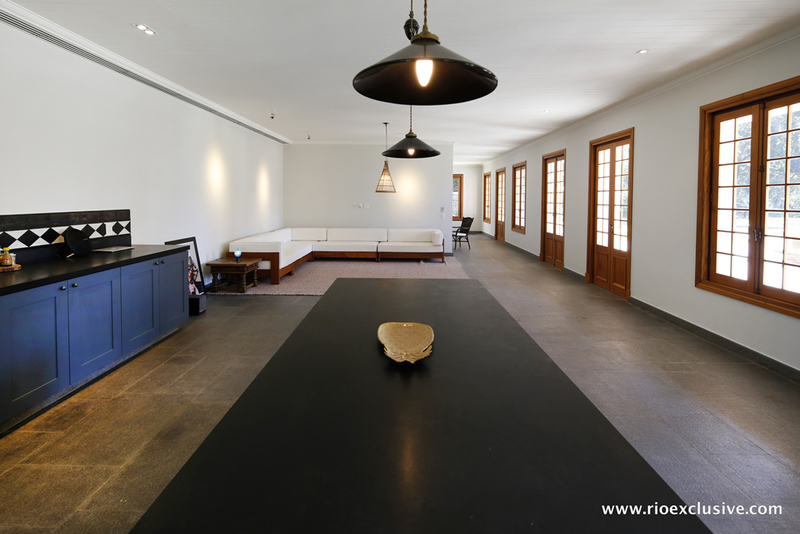 The house is rented with a daily maid service. 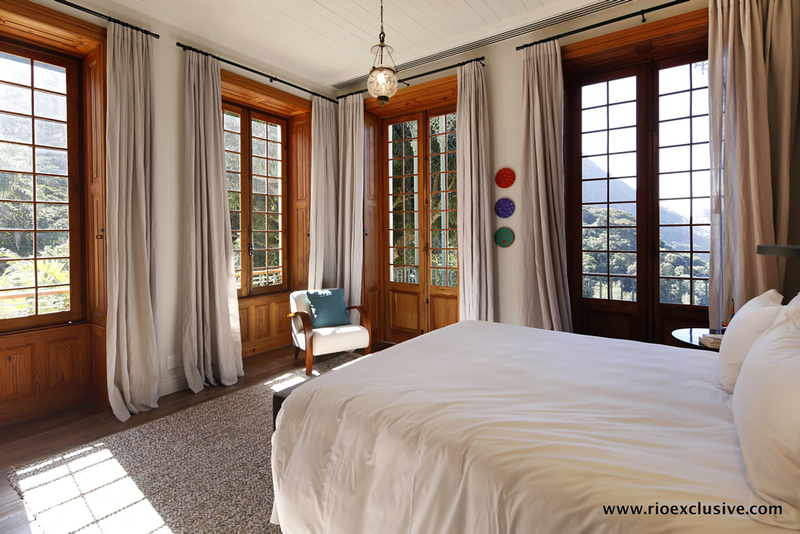 Drivers, concierges and private chefs are available upon request. 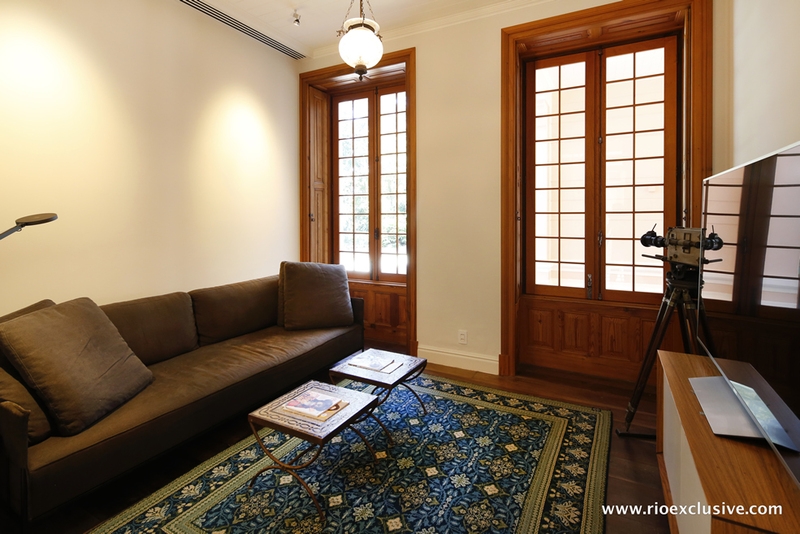 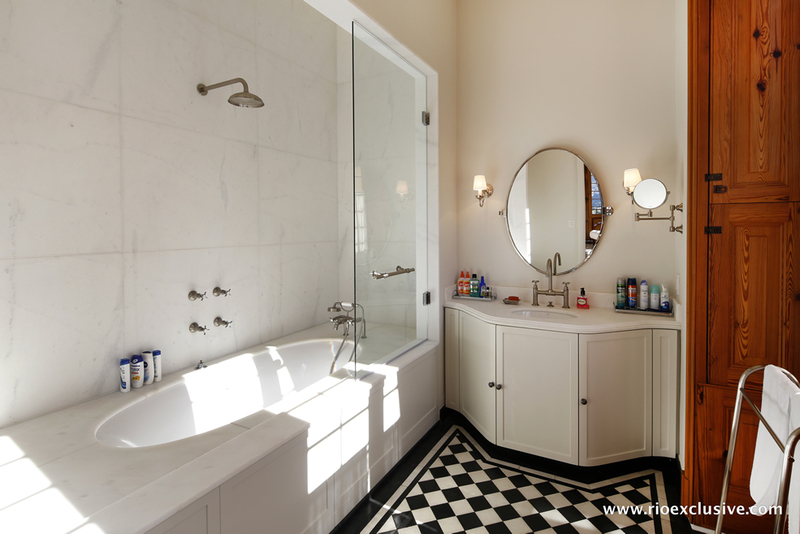 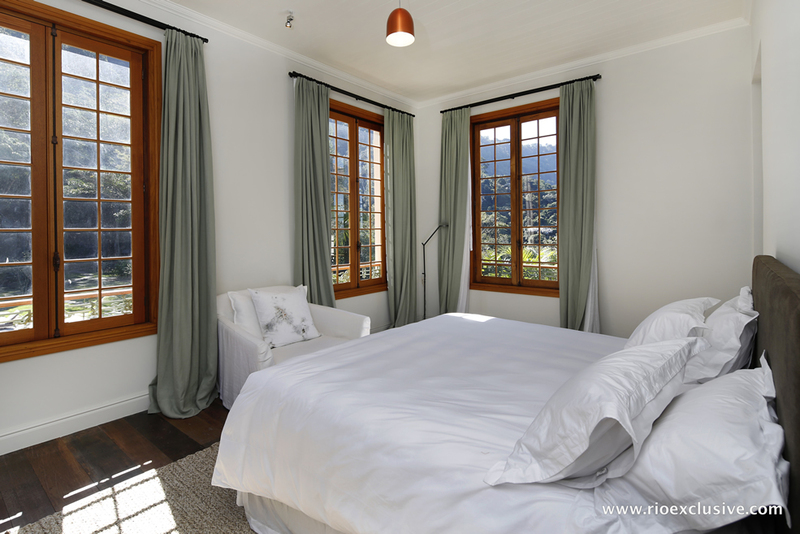 This is the ideal residence for an unforgettable stay in the Marvelous City.